Vagabond Foods invites you to join them for a masterclass in that most classic of Mexican dishes, the taco. 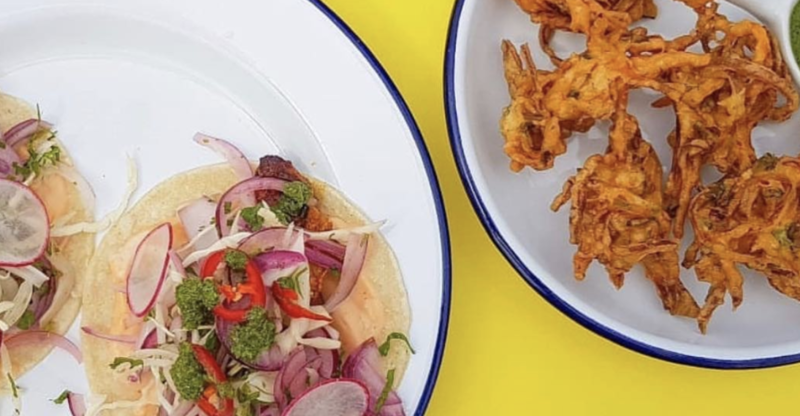 Over the course of this two hour session their award winning chef will walk you through the basics of creating the perfect taco with world flavours from the chef’s travels. By the end of the evening you will have learned 3 new taco recipes and 2 tostada recipes. Couple this with a delicious Tequila Bloody Maria and you have a recipe for a great evening. Please not this is a ticketed event. Please click here to reserve your space.